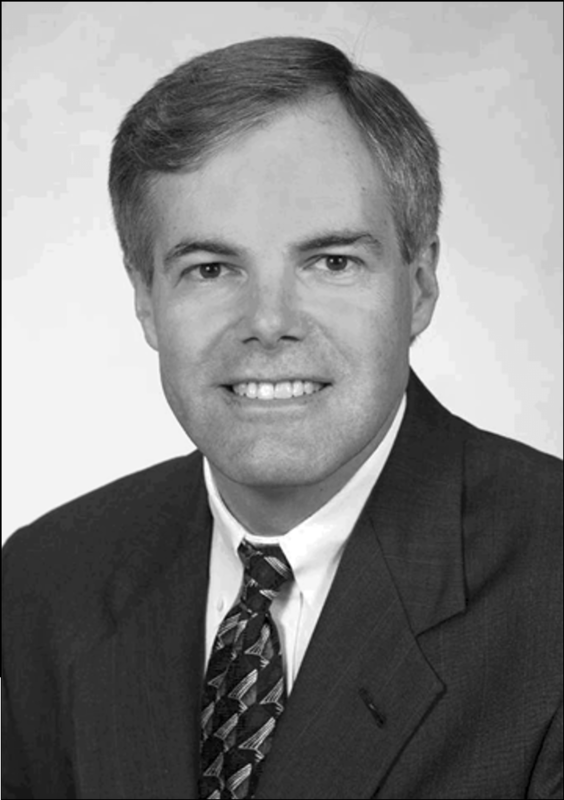 With more than 30 years of experience in commercial real estate brokerage, Scott has represented clients ranging from small local owners to large multinational public corporations. His experience and degree in accounting enable him to determine, equitably and accurately, the value of a business and any associated real estate. By analyzing and scrutinizing the company’s financial records, Scott can provide both buyers and sellers an analytical valuation of the transaction with verifiable numbers to substantiate the purchase price. His process eliminates the emotional component of a transaction and helps both parties understand the true value of the assets. This positions sellers and buyers to feel they both received a fair deal and are satisfied with the transaction. A proven transaction specialist, Scott can negotiate on your behalf to maximize the value you receive. The MPA team will get to know you, your business, and your real estate holdings to match potential buyers and sellers for a mutually beneficial relationship. Over the years, MPA has forged valuable relationships with entrepreneurs and business owners looking to buy or sell. It is possible the MPA team already has a client looking for a business like yours. Working as a team, Scott and John Richwine have more than 70 years combined experience as business and commercial real estate advisors. They are eager to work for you and see how they can provide you with the resources necessary to make the right decisions.